Picking the correct fabric is probably the most important decision to make prior to sewing a purse. When it comes right down to it, picking the right fabric can make or break your bag. With so many fabrics to choose from it’s hard to focus on exactly what would be best, so here’s a guide that will help you with the fabric choice for your handbag. These fabrics are all from the same line, so they work together very well. 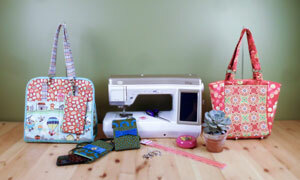 Most fabric purse patterns call for two or three prints that need to work together. You’ll typically be picking a main fabric, a contrasting fabric, and perhaps one other fabric that has to work along with the mix. Naturally all three prints should be harmonious. 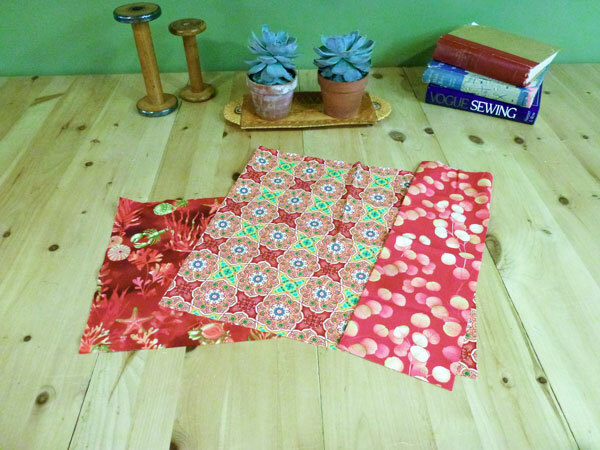 This is much, much easier if you choose all three prints from the same line of fabric. These prints work very well together and have plenty of contrast so they won’t blend together too much. Your main material has the starring role. Pick out something that speaks to you and gives you the mood you’d like the bag to convey. My friend Janet loves primitives so she’ll naturally gravitate to a rich print to reflect her more somber style. I, on the other hand like a bit more drama and look for quirky modern prints with a pop of color. These fabrics are all from the same line. Notice the different scale of each print and the contrast from one to the next, and how they look in the finished bag. Your second color, the contrasting color, is just that. Don’t make the mistake of letting it be too much of a blender – you’ll just lose the effect you’re looking for. Think about the scale of the two prints. It’s great to have one with a bigger scale and another, the contrast, with a smaller scale print. Keep in mind that you’ll be cutting up the fabrics – how will they look in these areas of the bag? Some larger scale prints may require ‘fussy cutting’ to show off a particular aspect of the print. This third color may be used on the right side of the bag or it may used for the lining, and it should blend in with the other two fabrics. Keep in mind it’s nice to have a lining that isn’t too dark. Naturally it’s easier to find your lost lipstick in a bag that does not have black lining. As a bag maker it’s a lot easier to work with a fabric that is not directional. You’ll be cutting numerous pattern pieces and it may not always be clear which side of your pattern piece faces up. With a non-directional print you won’t have to fret about this issue. Stripes are nice and can give some great results but again, be aware which way those stripes need to run to give you the best results. Of all the issues I see in the classes I teach, this one gives the most trouble. Students thinking a heavier weight fabric will result in a more professional, longer lasting bag will oftentimes purchase heavy upholstery fabric. I have nothing against upholstery fabric but your sewing machine likely does. Unless you have a commercial sewing machine I would avoid anything heavier than a curtain fabric with a linen-like weight. Your machine will simply not be able to penetrate the layers of the bag as you sew it together. Oftentimes with a purse pattern there are six or more layers plus stabilizers and interfacings to be sewn through. I generally use quilting weight fabrics and find that they wear quite well and can easily be laundered when soiled. Watch the width. If the pattern calls for fabric with 42 inches of usable width don’t expect that buying 36 inch wide fabric will give you enough yardage. Just ‘sayin! A little common sense goes a long way. Buy a little extra. Being humans we make mistakes. Buy a little extra as insurance for a mis-cut. 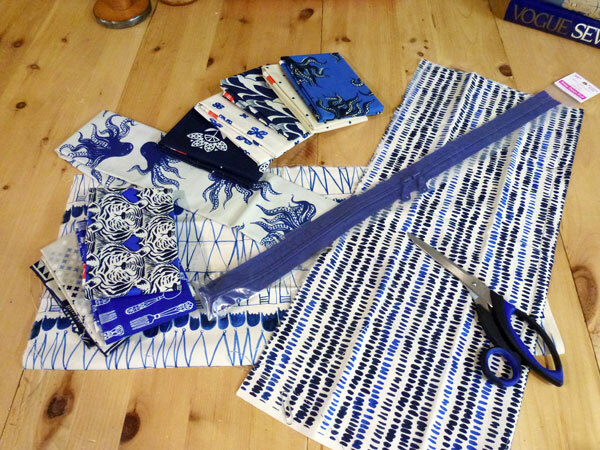 You’ll also need more if you plan on matching stripes or if you are fussy cutting to feature one part of your print. 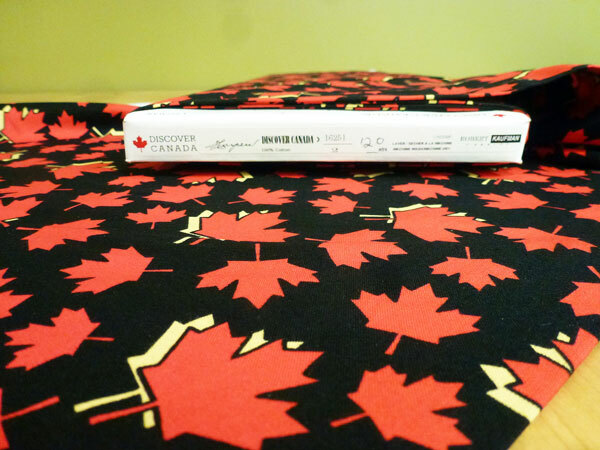 This Discover Canada fabric is 100% cotton. Purses should be able to be washed. If you are using a 100% cotton fabric you’ll know that it can be laundered. If you are using something else, keep a record of what the fabric is made of so you can launder it later. 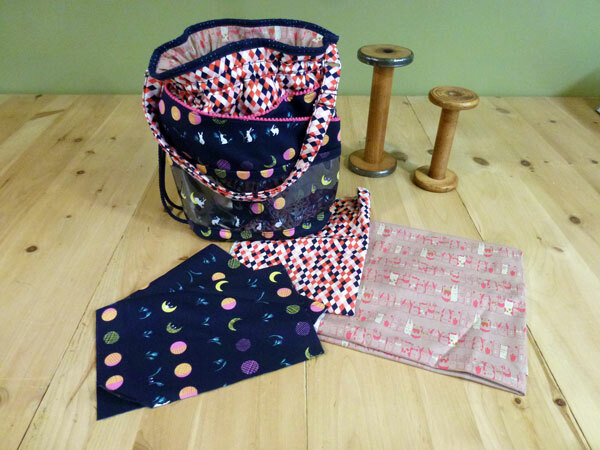 Keeping these things in mind when purchasing fabric will not only result in a more enjoyable session as you create your new bag, but will give you a handbag that holds up for much longer. Good advice. Thank you. I’m looking forward to this. Thanks Sandra, I think picking fabrics is sometimes the hardest thing for people! I hope to make it a bit easier for everyone! 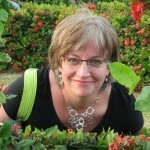 Thank you so very much for the above advice, I look forward to following your website and blog. I loved this idea you wrote about throughout the article about making sure you chose fabric that are contrasting with each other, to ensure that the bag is never bland. My mother has been thinking about making something similar to this for a friend of hers. 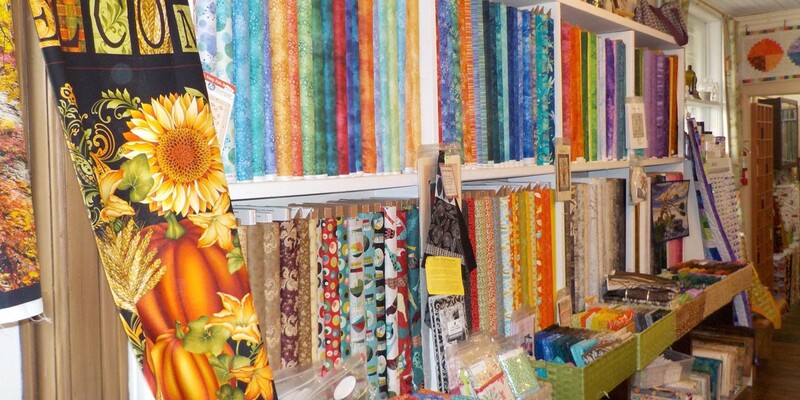 We’ll have to find a fabric store with a great selection, so that she can choose colors and designs that will be hard to miss. I hope you and your Mom have fun in your fabric search! I didn’t know it was good to have a larger and a smaller print when using contrasting prints. I am wanting to make a quilt for the baby I’m expecting in June. I can’t seem to be able to pick fabrics though. I think I’m going to look into ordering a fabric swatch card to make picking slightly easier. That’s a great idea Ellie. Working within a fabric collection and referring to a swatch card will really be helpful to you. Thanks so much. Am able to design, draw and hire for the tech flats but choosing my fabric for my clutch bags have seem very daunting. Your post makes me feel like i can see now, at least i have a direction on my choice of fabrics now. Thank you that was extremely helpful! Not signed up yet? Here's more information about our classes. Sign up for our weekly email newsletter and get a list of handy tips that will help you create a bag that's perfect for you. Plus, you'll be given the chance so sign up for early-bird access and pricing whenever a new video class opens for the first time. Find bag hardware, notions, and a huge selection of colorful zippers at our online store. Make Bags With Brenda is owned by Among Brenda's Quilts. Visit our main site, or purchase patterns, notions, hardware and more at our online store. Sign up for our weekly email newsletter and get a list of handy tips that will help you create a bag that's perfect for you. Plus, you'll be given the chance to sign up for early-bird access and pricing whenever a new video class opens for the first time.